In the meantime, we can help prescribe you the best anti-ageing replacement for your skin. 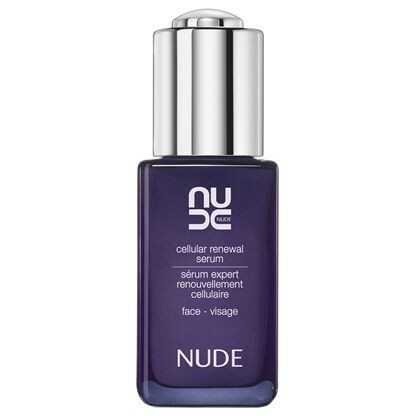 This clinically advanced serum acts at the heart of the skin to help correct all the visible signs of ageing. n-probiotic™ active cell nutrient stimulates the skin to produce its own anti-ageing ingredients* including collagen, hyaluronic acid and antioxidants. Cellular Renewal Technology increases the skins own natural ability to repair and protect against damage while boosting renewal at a cellular level. Apply using gentle upward sweeping motions to face and décolleté after cleansing.